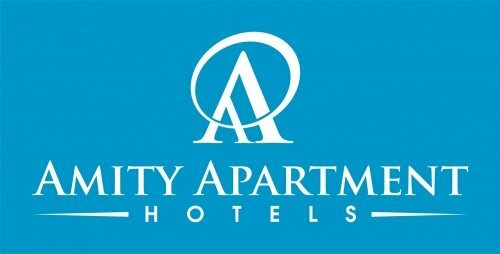 At Amity Apartment Hotels, we strive to provide guests with high quality, home style accommodation with extras to make your life, both business and personal, more convenient. Our efforts include special offers throughout the year. 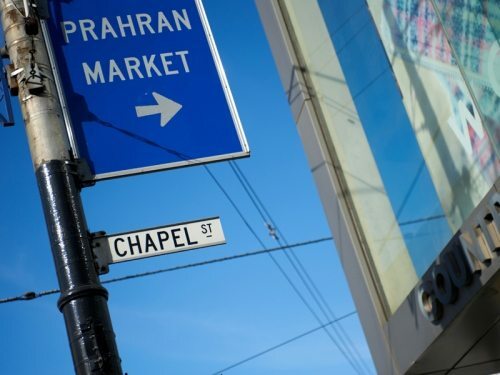 Relocating into or out of South Yarra? 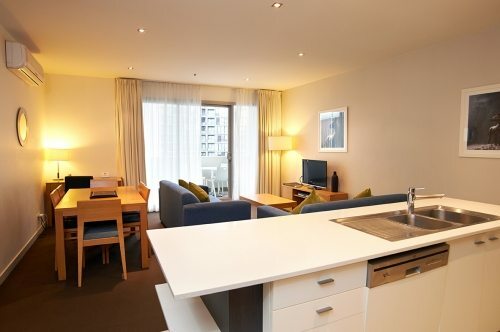 Amity Apartment Hotels - South Yarra offers large spacious apartments perfect for your accommodation needs. Limited Time Special - Includes free wifi and carparking. Valid for stays 28 nights +. From $165.00* per night. 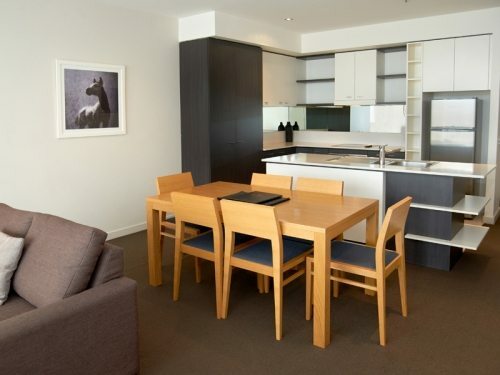 Get away with a short mini break with your family in South Yarra. 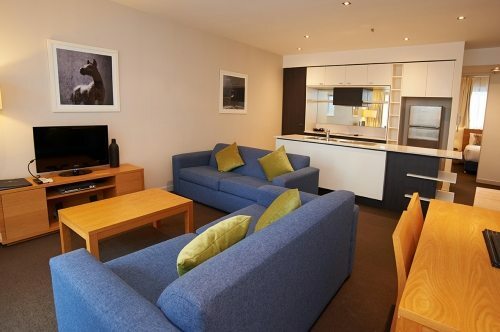 We have a nights accommodation at the Amity Apartment Hotel in a two bedroom apartment ready and waiting for your family to have a relaxing stay. Thinking of a little time away for Easter come stay with us.